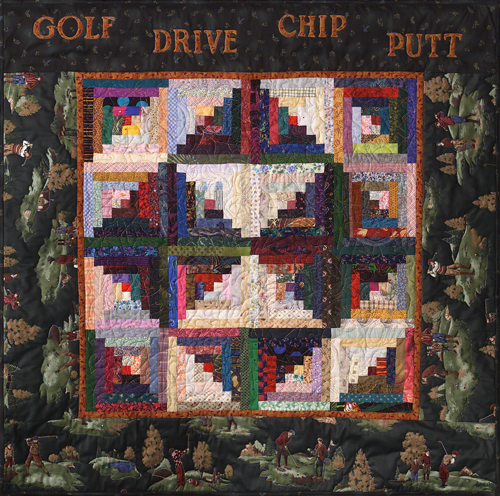 This small piece composed of center Log Cabin blocks is surrounded by golfing activity fabric. 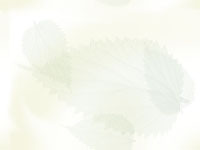 The border includes letters which are appliqued, fused and zigzagged. Donation for a cancer fund raiser.